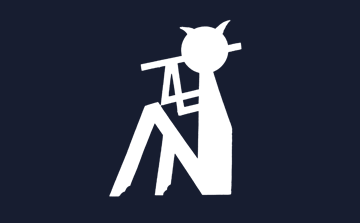 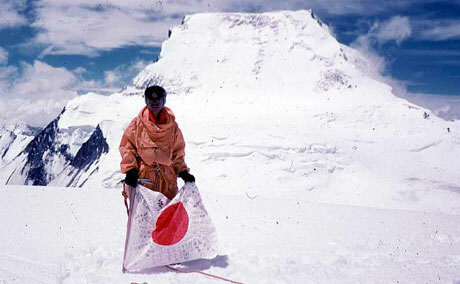 The Academic Alpine Club of Kyoto (AACK) was founded on May 24th, 1931, by several enterprising and skilled climbers; members of the Kyoto Imperial University Travel Club, including Kinji Imanishi, Eizaburo Nishibori, Tsunahiko Shidei, and Takeo Kuwabara. 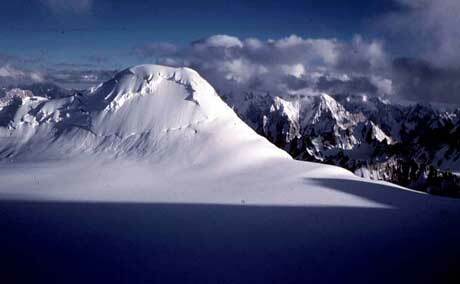 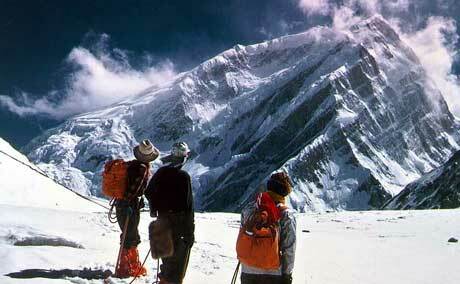 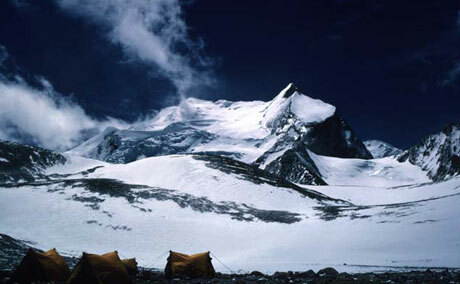 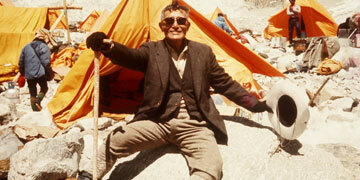 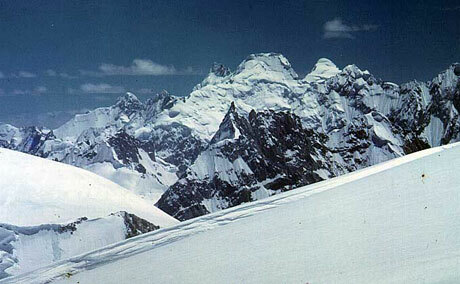 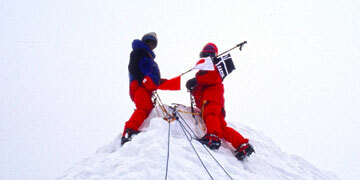 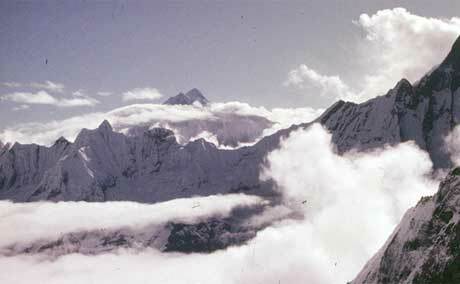 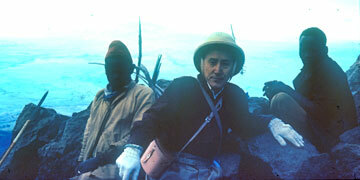 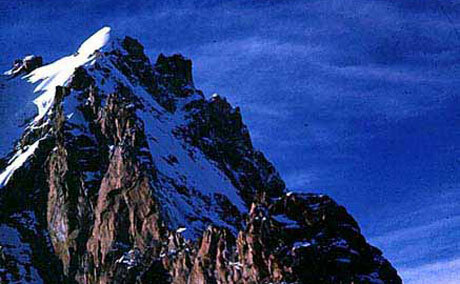 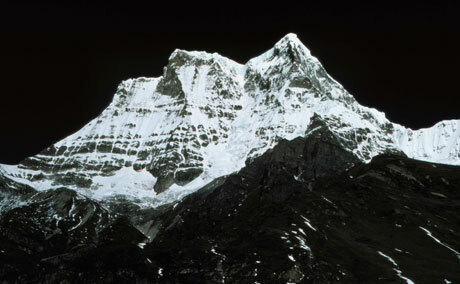 At the outset the fundamental goal of the AACK was to climb Himalayan mountains. 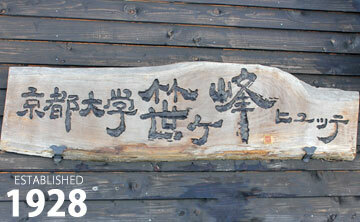 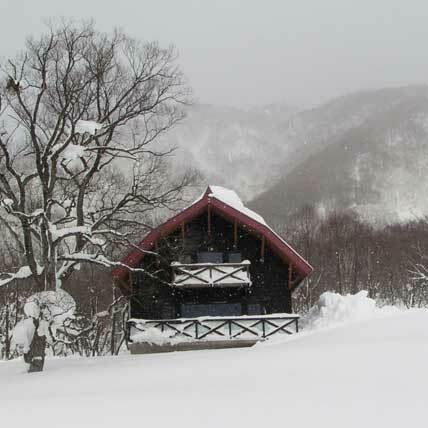 Sasagamine Hütte is located on a high-altitude plateau called Myoko kogen, lying at an elevation of 1,300 m. Surrounded by the Northern region of the Japanese Alps – Mount Myoko (2,454 m), Mount Hiuchi (2,462 m), and Mount Kurohime(2,053 m) – Sasagamine huette affords a spectacular view of the mountains; providing respite from the hot, busy, noisy city! 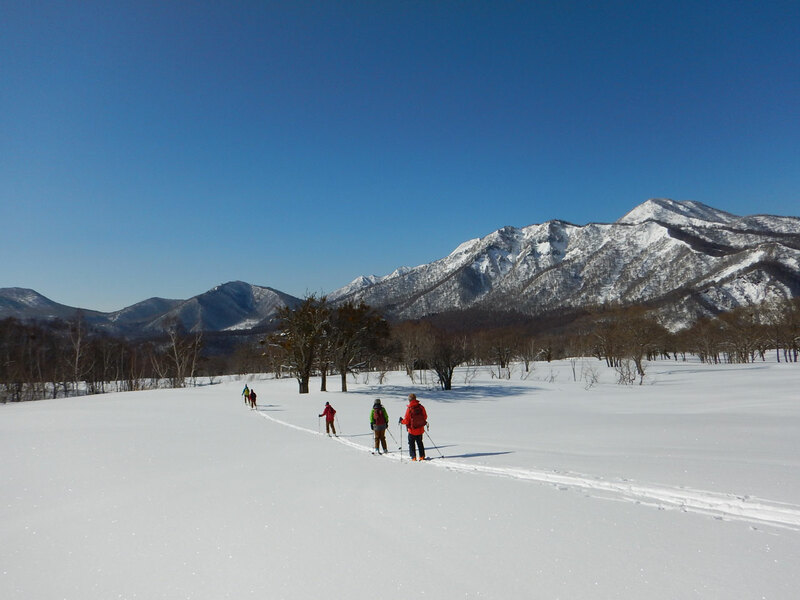 AACK Newsletter is the quarterly publication of the Academic Alpine Club of Kyoto (AACK) written for club members to encourage sharing of information and advice. 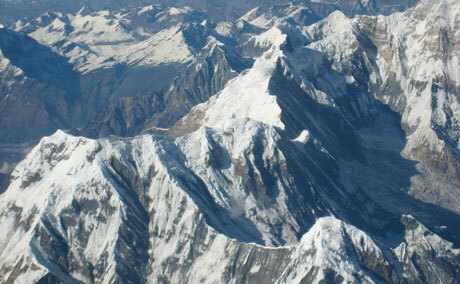 Himalayan Study Monographs is an academic, peer-reviewed journal, published by the Association for the Studies of Himalaya (ASH), formed of like-minded members of AACK. 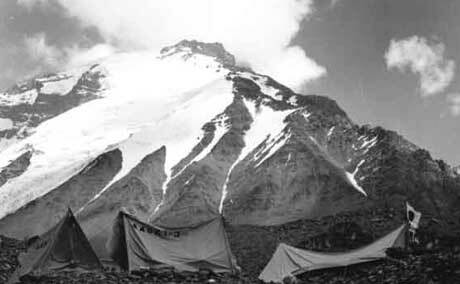 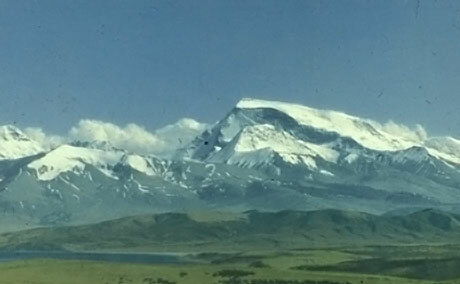 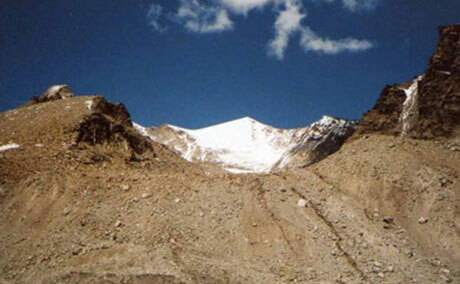 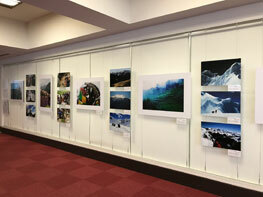 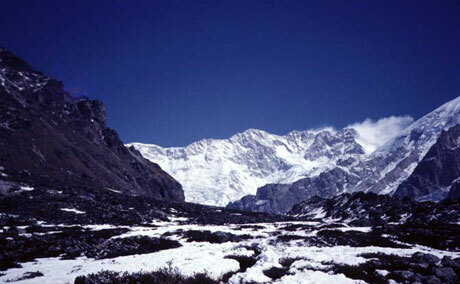 ASH began the journal to report the numerous findings resulting from AACK Himalayan expeditions. 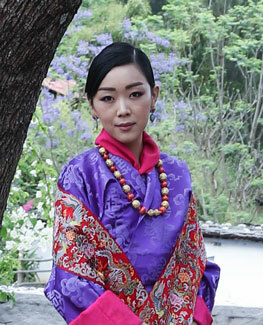 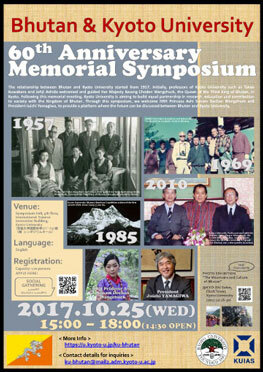 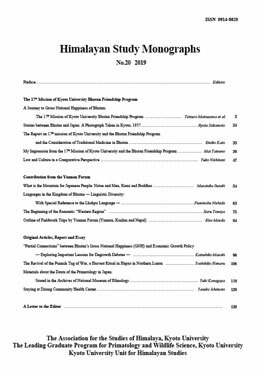 In 2014, all articles in the Himalayan Study Monographs series became open access, thanks to the support of the Kyoto University Bhutan Friendship Program and the Leading Graduate Program in Primatology and Wildlife Science, Kyoto University.